The device has a sideline between the control parts and the rounded bottom case and is compact in size, so can be installed without taking up much space and can easily be carried to party venues and friends’ houses, etc. The “Virtual DJ Limited Edition” DJ software is included to enable diverse DJ play with countless effects and features such as loops, samplers and 4-channel mixing. There is also support for various other pieces of DJ software, so customers can choose the software that suits their style. “djay” is a Mac exclusive DJ software that uses the iTunes library for simplified DJ mixing. “djay” has its basic DJ functions such as scratching and mixing, its Auto Mix function for seamless playback of music without interruption, and a GUI that rotates the album artwork of the music being played. Buttons are pre-assigned to the “djay”, “djay LE” functions, and the controller can be connected to the Mac via USB cable. With the “djay”, “djay LE” DJs can enjoy not only the basic mixing and scratching functions but also enjoy using countless effects and features such as HOT CUE, loops and samplers. Note: “MIX PULSE” not supported on “djay” ”djay LE”. ・ The latest version of “djay” can be purchased from the App Store. ・ Customers who already have “djay” must update the software to the latest version. ・ “djay LE” can be downloaded fromhttp://www.algoriddim.com/djay-LE. ・ “djay LE” does not support Recording and Auto Mix function on “djay”. ・ DDJ-WeGO firmware must be updated to Ver 1.05 to use it with djay. 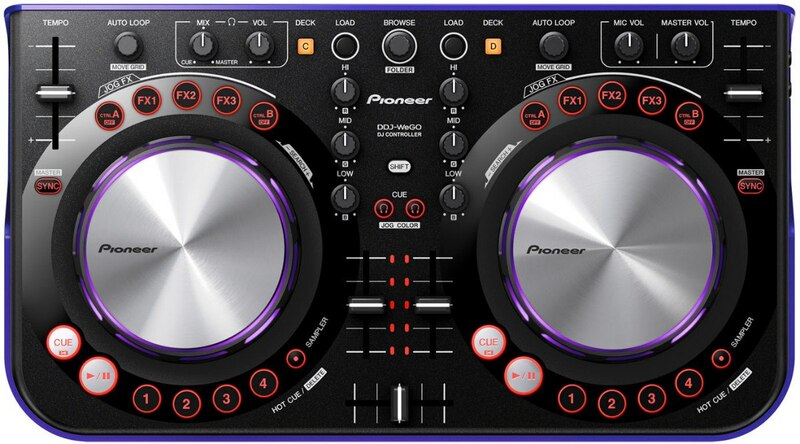 Available to download e from the Pioneer website http://pioneerdj.com/support. You can enjoy all the software's mixing and scratching functions, as well as advanced features such as effects, Hot Cues and samples of "Serato DJ Intro 1.1.1" by controlling the buttons and knobs on DDJ-WeGO. Serato DJ Intro displays large color-coded waveforms for each musical instrument on its GUI, enabling DJ play with direct understanding of the music’s progression. 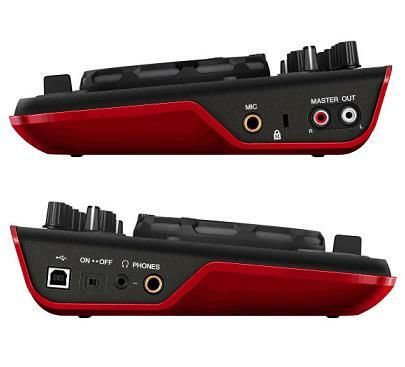 "Plug and Play" is available just by plugging in a DJ controller and your computer via a USB cable and launching "Serato DJ Intro 1.1.1" so that the DJ performance can start anytime and anywhere. ①"Serato DJ Intro" software download is available from www.serato.com/dj-intro/. 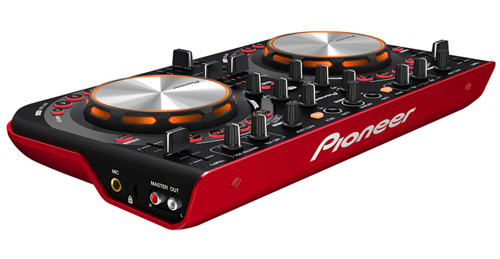 ②DDJ-WeGO firmware download is available from the Pioneer support website.